Many of you may be flying VFR for the first time, or are relatively new to VFR. It often helps to have an idea what to expect when you try something new. 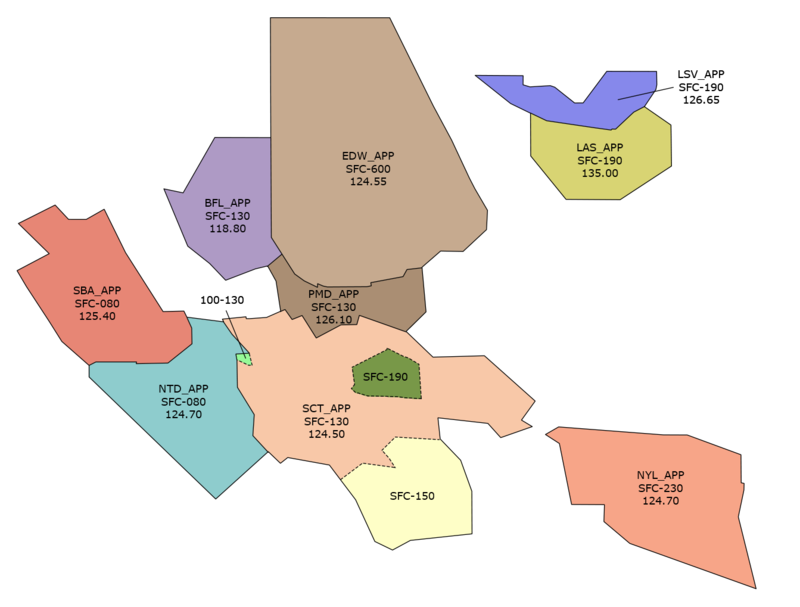 Here's a transcript of some VFR flights, each one conducting a different operation. Also known as 'circuits' in Europe, pattern work is a series of takeoffs and landings performed at an airport, using a rectangular shaped pattern when viewed from above. Let's assume you're at Torrance field (KTOA). You start out at the ramp in your Piper Warrior, N132KT, a General Aviation single engine low wing plane. Your first call will be to the Ground controller. On VATSIM, look for the ground controller. If he's not there, move up the list..looking for TOA_TWR, an approach controller, or a center controller. General Aviation aircraft in the US begin with an 'N' in their callsign. This prefix is DROPPED from radio communications. When making your call, include the type of aircraft, and the callsign. The controller may respond with a SHORTENED version of the callsign, including only the type of aircraft and LAST THREE letters/numbers of callsign. Once he/she has done this, you MAY respond with your shortened callsign. Prior to this, you MUST call with your full callsign. 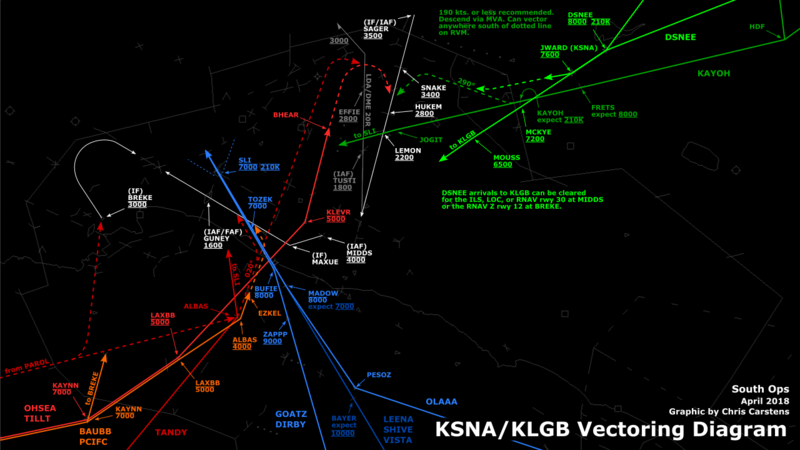 We then fly our traffic pattern, as normal. Unless the controller asks you to report 'midfield downwind', or 'turning base', then don't say anything. He knows you're there and will give you your landing clearance when it's apporpriate. The 'option' means we can do a low approach, touch and go, stop and go, or full stop landing. We turn base, then land and choose to come to a stop. We clear the runway and hold our position. TOA_TWR: Piper 2KT, freq change approved. N132KT: Long Beach tower, Piper 132KT 7 west, inbound for landing with the weather. No squawk codes? No radar contact? No! This tower controller hasn't got a radar. 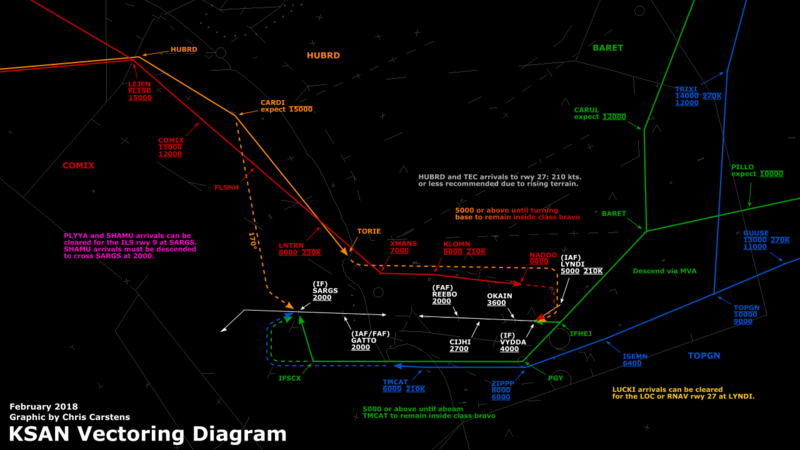 This is a slight simplification, but a reasonable one for VATSIM purposes. The procedures themselves are accurate. We proceed to the field and enter a LEFT DOWNWIND for rwy 30. This means we'll be making LEFT turns in the pattern, it's that simple. We land, pull off the rwy and hear the following..
LGB_TWR: Piper 2KT, contact ground point six, good day. Ground frequencies typically start with '121'. Controllers often drop the '121'. We tune our radio to 121.60 and make the call..
N132KT: "Ground, Piper 132KT clear rwy 30 to the left, taxi to GA parking"
Why did the controller at Long Beach ask us to report midfield downwind whereas the controller at Torrance didn't? That would be because at Torrance, we started out on the runway, the tower controller could 'see' us the whole time, we remained within visual range of the field. When we arrived at Long Beach, we were arriving from the west, beyond visual range. He'd have no idea to know when/where to look for us...hence the request to report midfield downwind. Flight Following is a service provided by approach and center controllers, on a workload permitting basis. They will provide traffic and terrain pointouts. The responsibility to see and avoid terrain and traffic remains with the pilot at all times, however. On this flight, we will request flight following to our destination, Oxnard (KOXR), and while we're in contact with the controller, we'll request the Shoreline Transition. 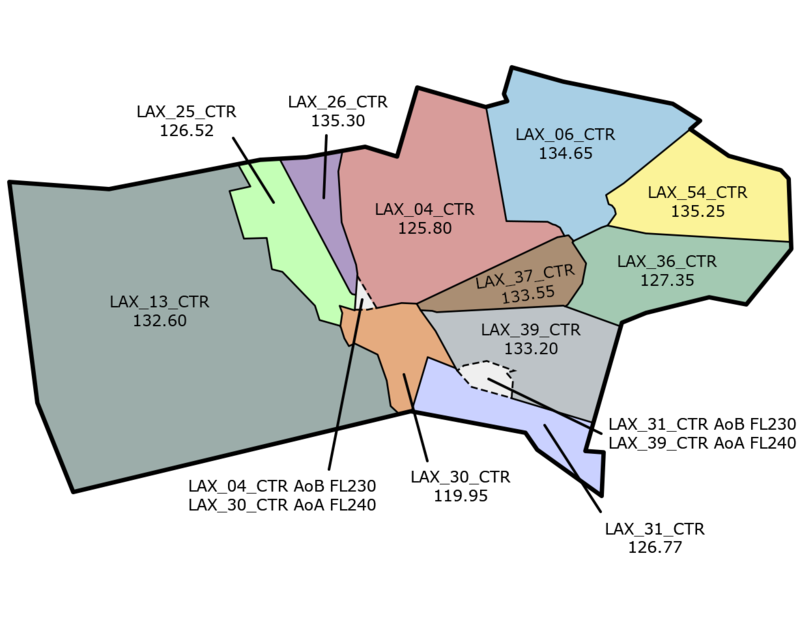 Long Beach (KLGB) is at the bottom right of the map, Oxnard is at the top left. We maintain runway heading on the climb, and about 300ft below pattern altitude, we make our left turn. We'll want to climb to at least 2500ft before crossing the VNY 140 radial. Recall from the previous flight that this radial is a good way of identifying the transition from Long Beach to Torrance airspace. Since Torrance's airspace goes from the surface to 2400ft, climbing to 2500ft or above allows us to overfly Torrance without needing permission from the tower. As an aside, we certainly COULD fly through Torrance's airspace at a lower altitude if we called Torrance tower prior to crossing the VNY 140 radial and requesting a 'transition to the west'. LAX_APP: Piper 2KT, radar contact 4 south of LAX at 3000. Cleared into Bravo airspace via the Shoreline Route. Maintain VFR at 3000 while in the Bravo. Excellent, he didn't kick us off the frequency, or terminate our radar service. That means he's got time to provide flight following to Oxnard. Speaking of...how are we going to get there? You can use the GPS if you want, but where's the fun? Looking at the sectional chart above, Oxnard is along the coast, 10 miles west northwest of the CMA VOR. Let's just follow the coastline until we hit the CMA VOR, then track the CMA 280 radial outbound for 5 mins at 120kts (2 miles per minute). That should have us right over the airport. The phrase "resume appropriate VFR altitudes" cancels any previous altitude restriction. This isn't strictly necessary since the original restriction included the phrase 'while in Bravo airspace', but he's just spelling it out for us. If you're above 3000ft AGL, westbound (mag course 181-360), you should be at an even number thousand feet, plus 500ft, ie. 4500ft, 6500ft, etc. If you're eastbound, it should be an odd number of thousand feet, plus 500ft. This reduces the chance of having an unplanned meeting with oncoming VFR trafic. Since we're crusing at 3000ft today, this doesn't apply. We were given a new frequency because we left the airspace controlled by one approach controller and entered another. 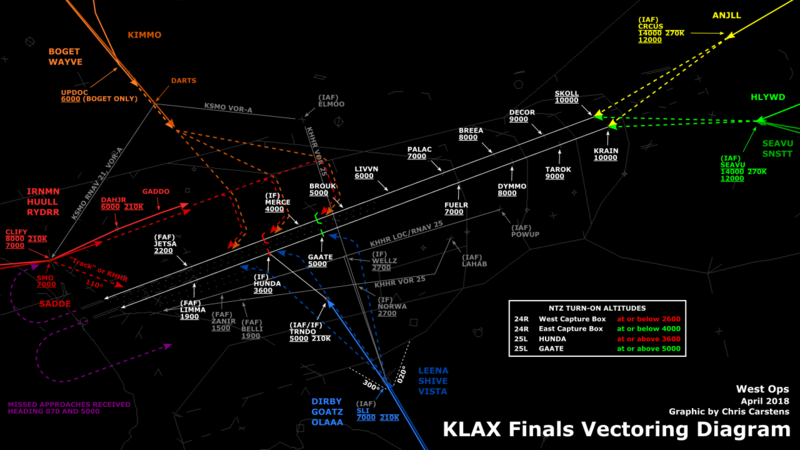 Notice our call to the 2nd approach controller was very different to our intial call to LAX_APP. We didn't need to give our position, since there had been no lapse in radar coverage, our position is well understood by the controller. We didn't need to say where we were going. We stated that we had the weather so that the controller wouldn't have to give it to us. NTD_APP: Piper 2KT, radar service terminated, squawk VFR, frequency change approved. We complete the post-landing checklist, flaps up, fuel pump off, ldg light off, transponder stdby. Taxi to the ramp and shut her down. Fun, no?